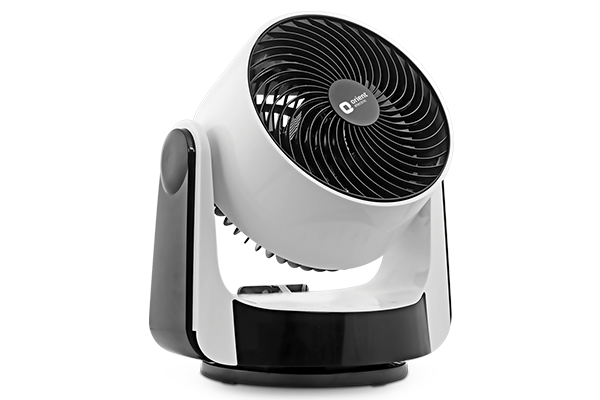 While one might take this unit for a domestic robot or a trendy spotlight, this is in fact the all new Orient Auctor, an aesthetically pleasing air circulation fan with 3-D auto oscillation feature. 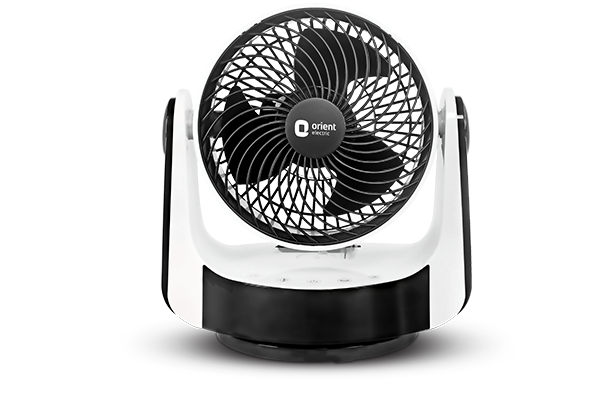 Put this rotating fan anywhere inside the room and it will circulate air to every nook and corner to provide uniform cooling. Let not the fun looks of this fan deceive you as it comes complete with a strong and reliable motor to provide high air flow. Stylish and compact, Orient Auctor also has touch panel control, in-built timer function and remote-controlled operation for ultimate convenience. On top of it all, this futuristic air circulation fan is available with room temperature display. 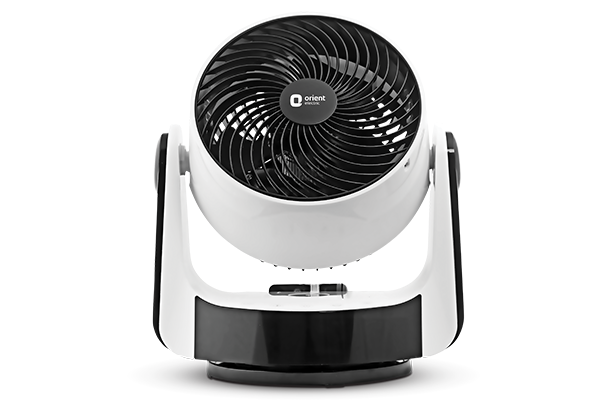 Compact and light weight, Orient Auctor takes up minimal space and can be moved across the home with utmost ease and when used along with an air conditioner, this fan significantly increases air circulation inside the room. What more could you ask for? Bring this beauty home and enhance the style quotient of your living space.